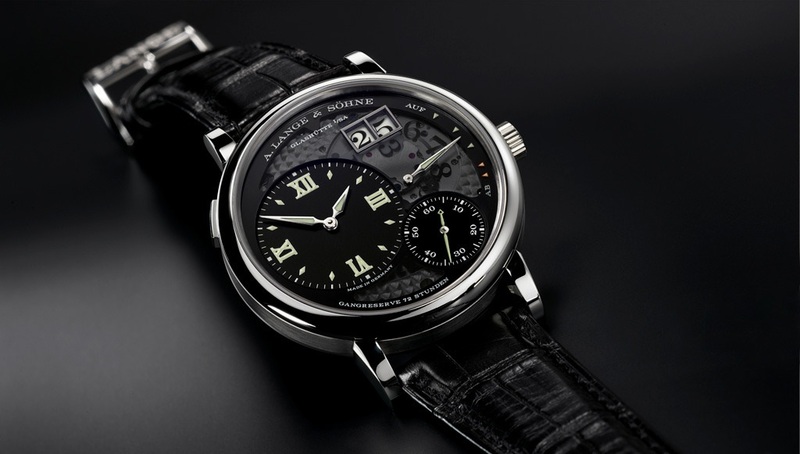 It’s no secret that A Lange. 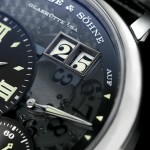 & Sohne is one of, if not the, greatest German watchmakers of all time. The collections range from elegant simplicity to downright mind-blowing complexity, although all share the common thread of achieving aesthetic beauty through functional practicality. It was not an easy path to get here however with the brand’s rich history chronicling the many challenges faced along the way. The most significant of course was an event that would have innumerable irreversible impacts on countless lives, World War II. As I am sure you learned already in your high school history class, during World War II and the subsequent Soviet occupation of Eastern Germany, many companies were summarily taken over and shut down. 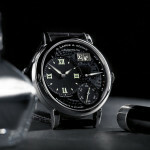 Lange, founded in 1845 by Ferdinand Adolph Lange, was unfortunately one of them and so in 1948 operations ceased. For the next 48 years the brand was effectively put on hiatus, languishing like so many other East German watchmakers under the yoke of oppression. 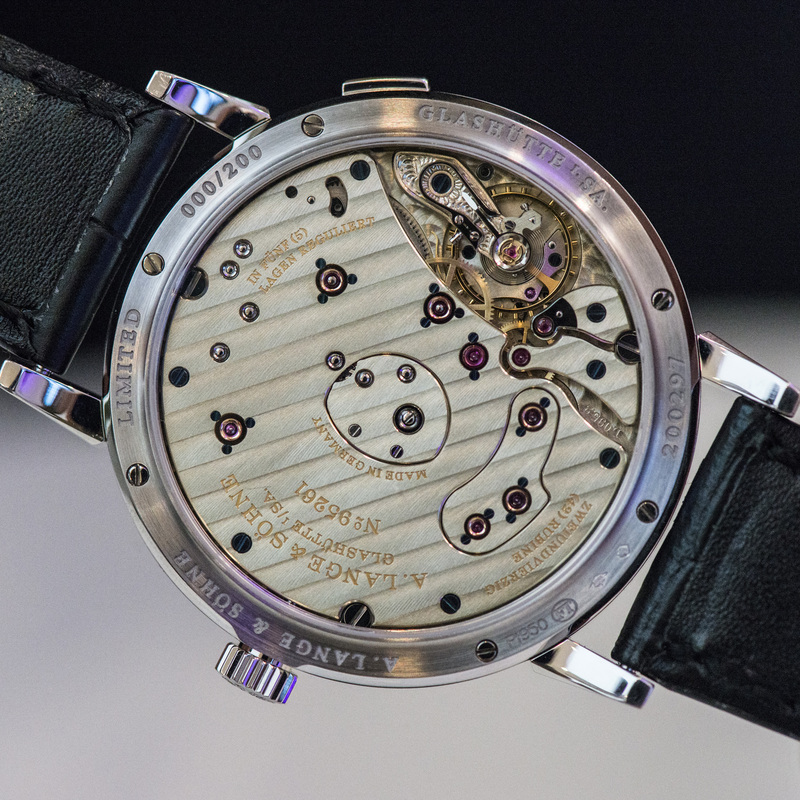 In contrast the Swiss watch industry continued to thrive during this time (excluding that little quartz hiccup in the 1970s of course), whilst the former glory days of German watchmaking all but faded into obscurity. 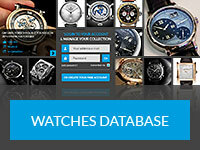 Until 1990 that is, when following the inevitable collapse of the East German government, Adolph’s great-grandson, Walter Lange, together with watch industry veteran Günter Blümlein, was finally able to restore the company to its former glory (with a little help from their friends, such as IWC and Jaeger-LeCoultre). 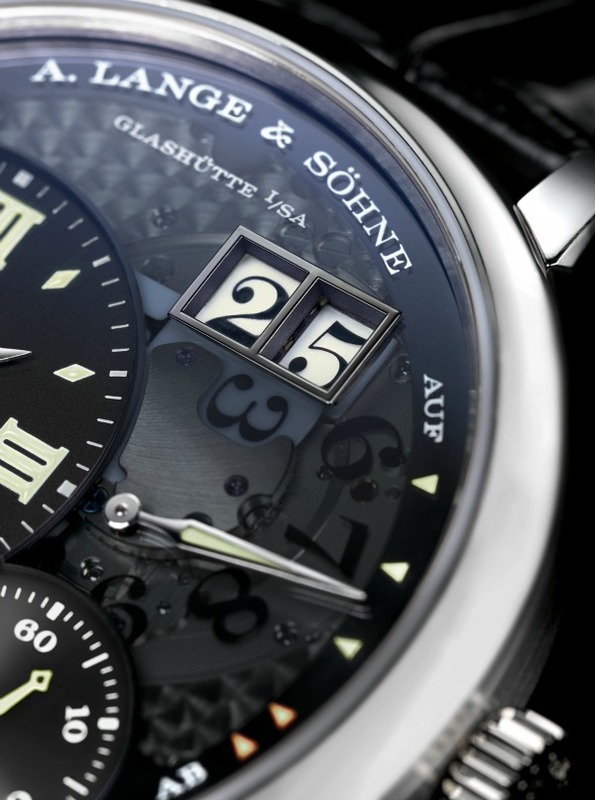 Four more years would pass however until Lange & Sohne were ready to officially re-introduce themselves to the world. 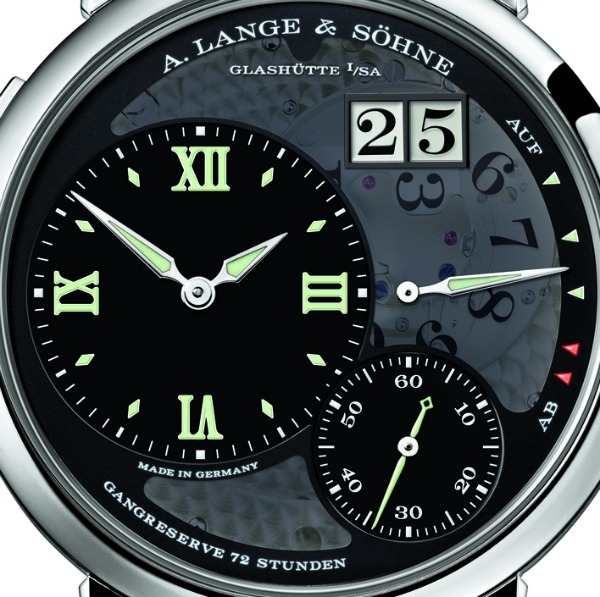 They made good use of this time however (they are highly efficient Germans after all) and so, when the time came they were more than ready, unveiling four new timepieces in 1994, including the Lange 1. 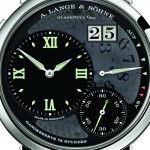 Lauded for its clean lines and well-balanced design, the Lange 1 was an overnight success. 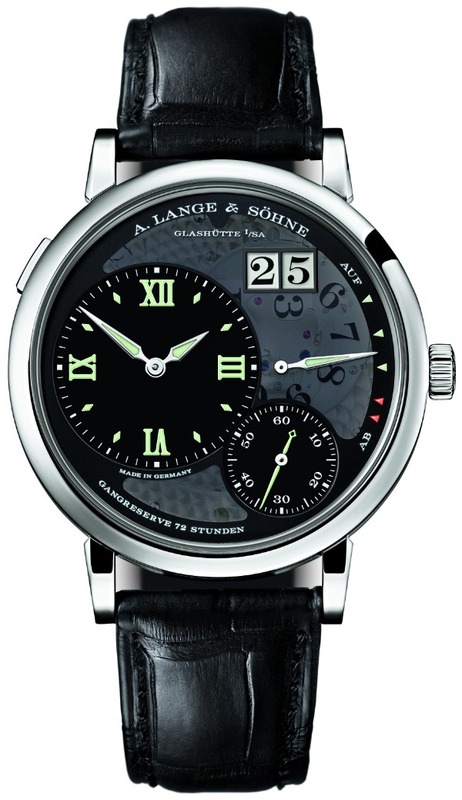 Not surprisingly it would go on to become a mainstay in the official Lange line-up, finding favour with collectors and enthusiasts alike. That was a decade ago and I think it’s fair to say that a lot has changed since then. 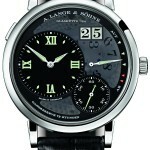 One thing that hasn’t changed though is the fact the Lange 1 is still a seriously good-looking timepiece. 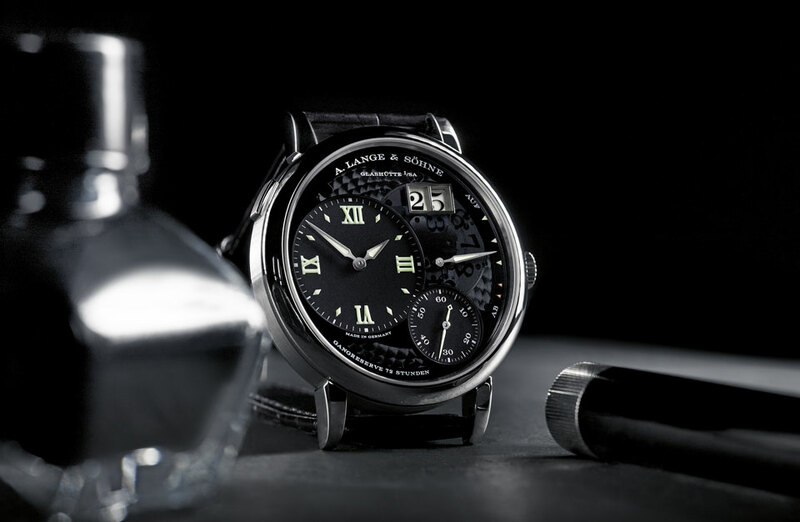 Now that the history lesson is over it’s time to turn our attention to today’s guest star, the limited edition Grand Lange 1 Lumen. Normally I am a bit wary of the term ‘limited edition’ as it seems to get frivolously bandied rather around a lot these days, however in this instance I believe it is just justified, as we will go on to discover. At just under 41mm – 40.9mm to be exact – the platinum case sits perfectly on the wrist, with just enough weight to let you know its there without causing any discomfort. As with all Langes the well thought-out dial is easy to read and pleasing to look at, although this one is, in my opinion, particularly visually appealing thanks to the use of a semi-transparent sapphire crystal that reveals the inner workings of the iconic oversized date display. To achieve this smoky look a special coating blocks most light, apart from the UV rays that are effectively able to reach the luminous surfaces, thus “charging” them up. 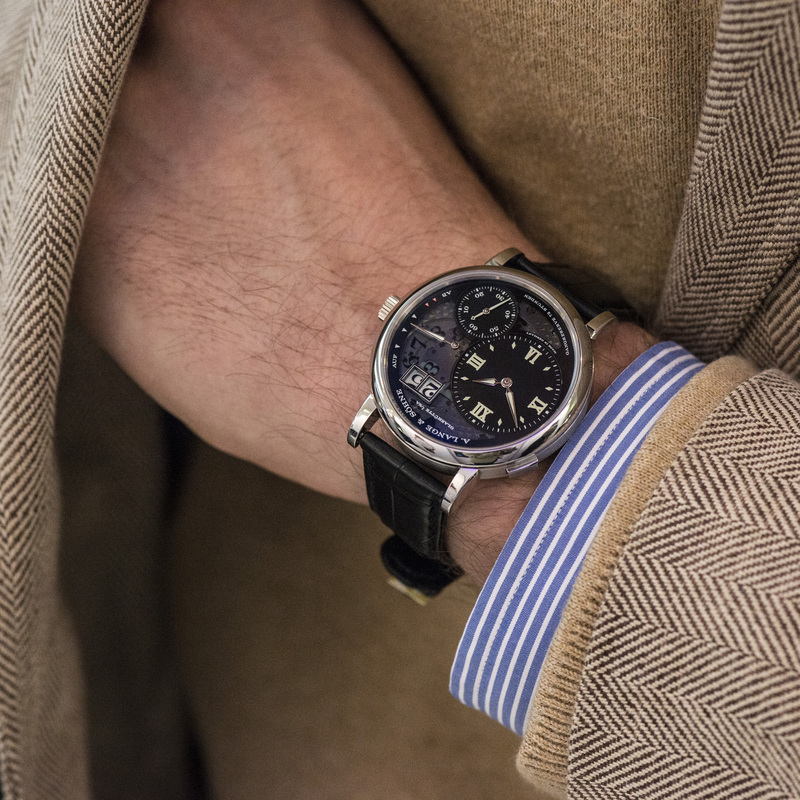 Hours and minutes are displayed on the off-centre sub-dial at 9 o’clock, with small seconds shown on a secondary sub-dial at 5 o’clock. A cleverly integrated Up/Down power reserve indicator spans 2 o’clock to 4 o’clock without really drawing too much attention to itself, although it does fill up the empty space nicely. Each indication has been treated to various degrees of luminous coatings ensuring a high level of legibility both during the day and at night. 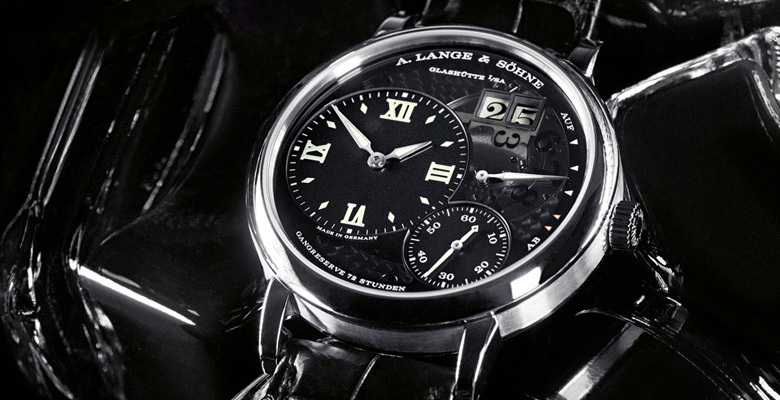 The top right-hand corner of the dial is dominated by the Lange outsize date, a feature that was first introduced with the original Lange 1 and has since become a central design element of many Lange watches. This too is legible at night thanks to its luminous surfaces however according to the brand achieving this was not without its challenges. You see, the distance between the two display surfaces is a just 0.15 millimetres, meaning that the thickness of a coating with sufficient luminosity would have obstructed their rotation. To overcome this, the overhead tens cross, which is visible in the left-hand date aperture, was directly coated with the luminous compound, after which the black numerals were imprinted on the coating. For the right-hand date aperture, the compound was applied on a surface in the background. 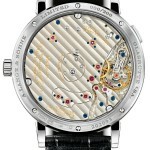 It glows behind the transparent units disc that carries the black imprinted numerals. It all seems so simple but really it’s anything but. 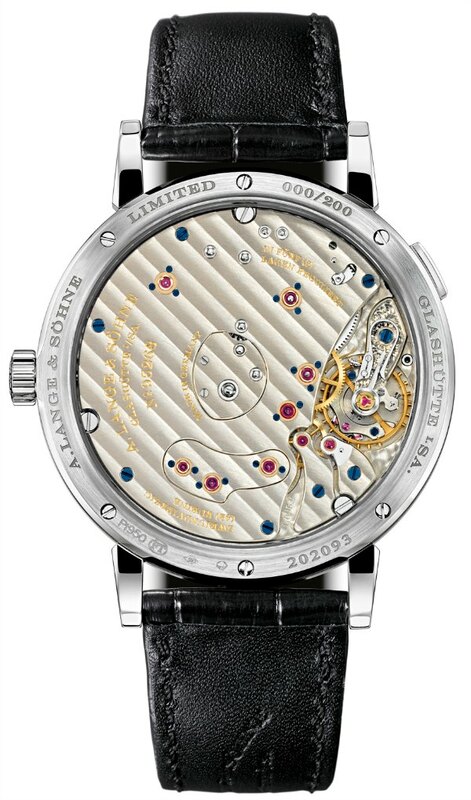 On the reverse a sapphire exhibition case-back reveals the beautifully hand-decorated, hand-assembled, manually wound movement, based on the movement featured in the Grand Lange 1. A large, single mainspring barrel delivers a healthy 72-hour power reserve. 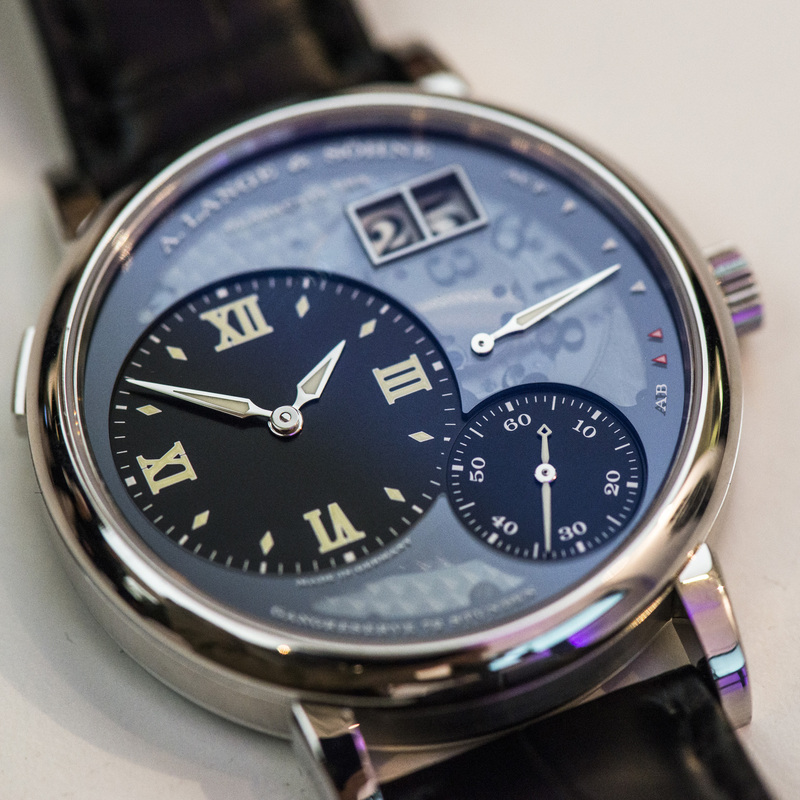 Admittedly it may not be the most traditional looking piece in the Lange line-up but there’s no denying the historical significance of the Grand Lange Lumen 1 to this incredible German brand. It is amazing to think what has been accomplished in a little over a decade and I for one am certainly excited to see what the future holds. 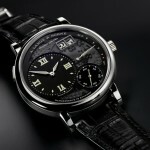 Limited to just 200 pieces, the Grand Lange 1 Lumen retails for around US$77,500.